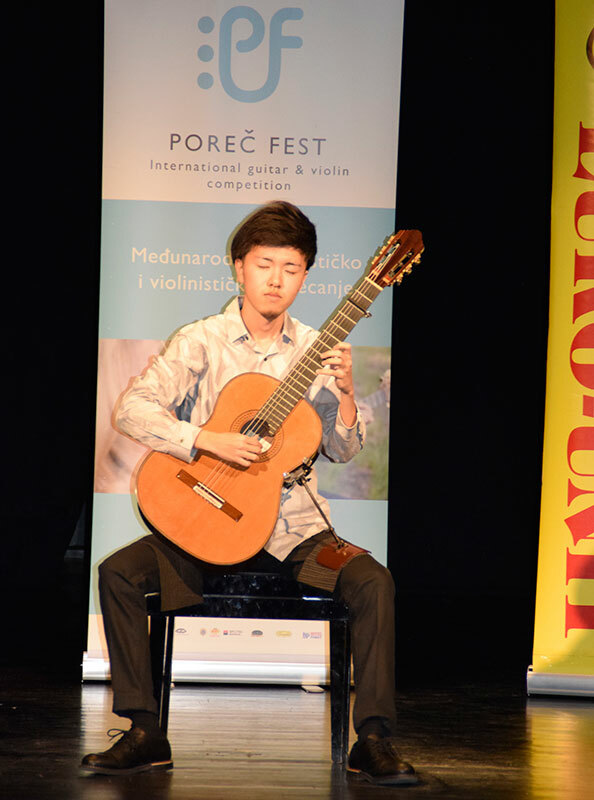 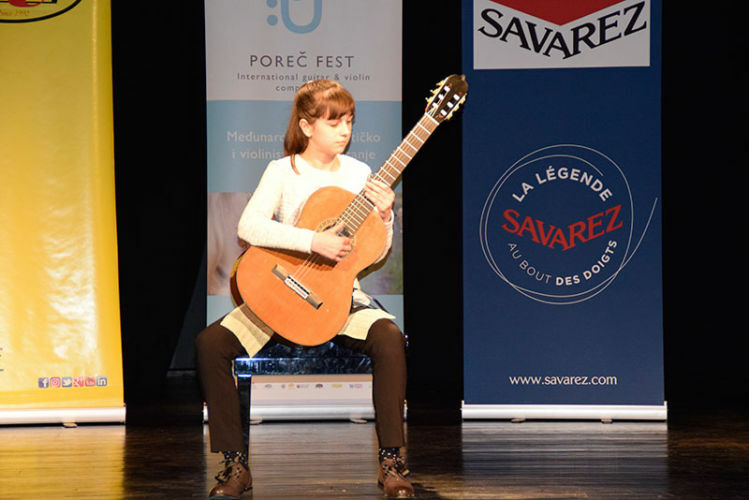 For the 10th year in a row, Art School has organized the international Poreč Fest Guitar and Violin Competition. 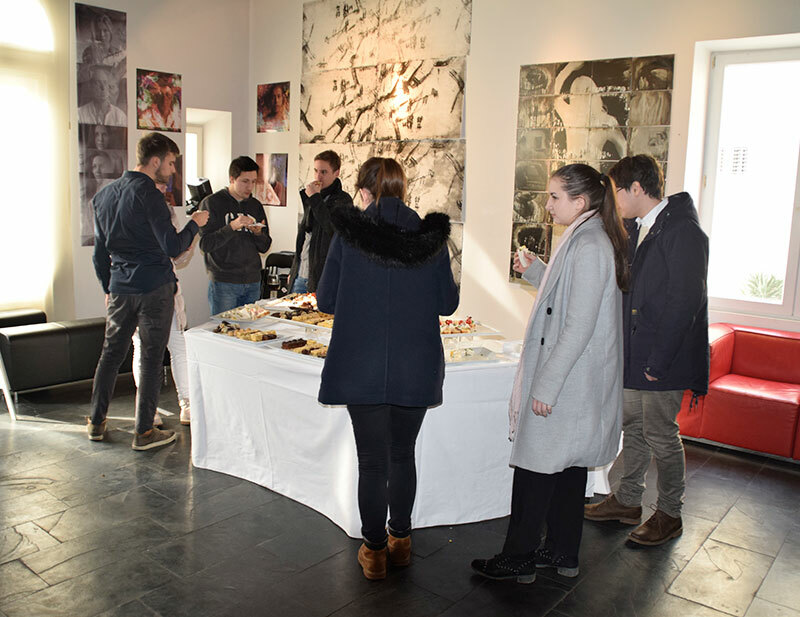 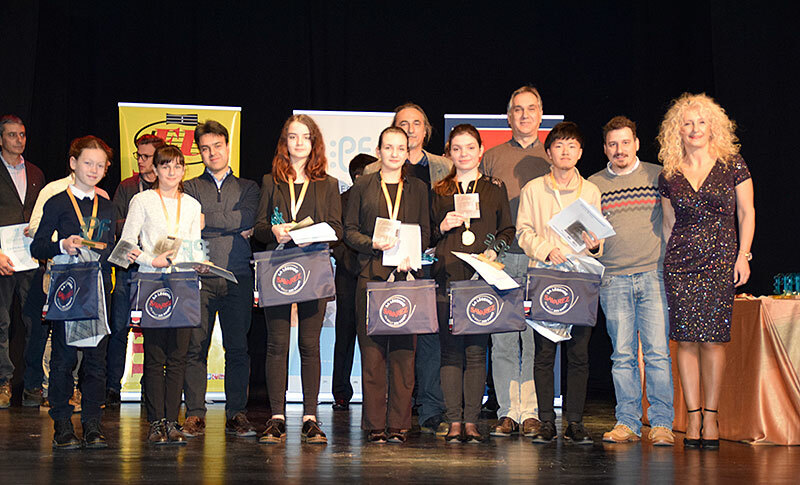 It is very proud of the quality of the competition as confirmed by numerous returning participants from various schools across Croatia and abroad. 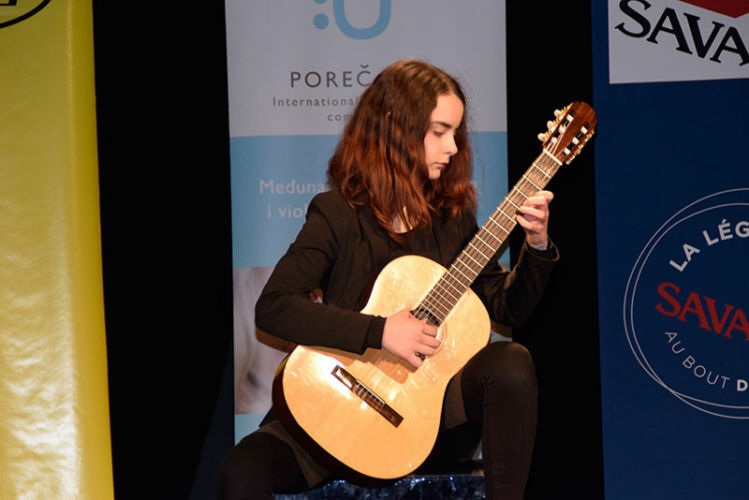 The school, which tradition goes back to 1974, promotes music culture, development of artistic work by young gifted musicians, international cultural cooperation and the exchange of experiences. 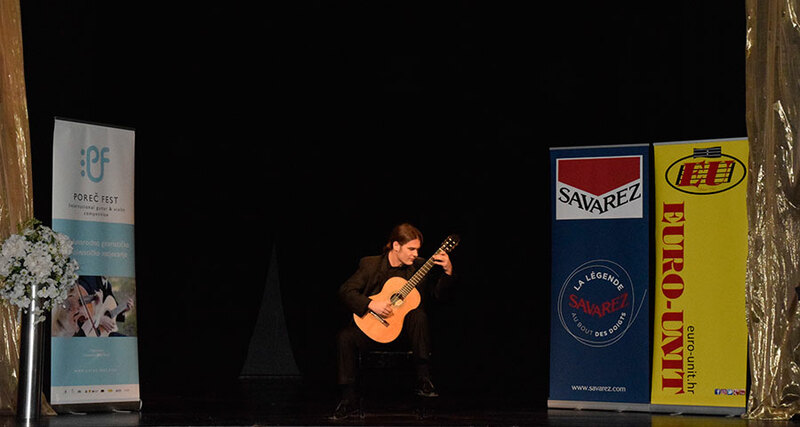 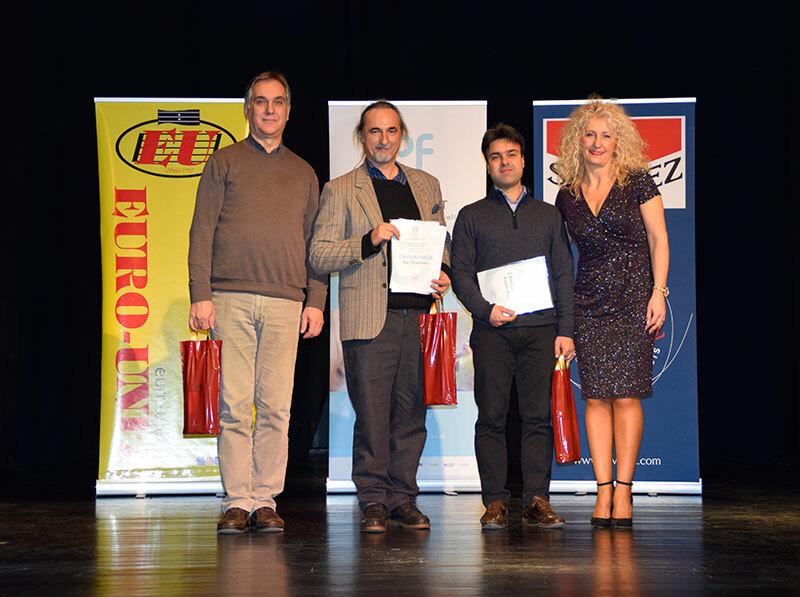 In addition to the guitar competition, the violin competition has also been organized since 2015 as part of the overall event and the meeting point of musicians in Poreč. 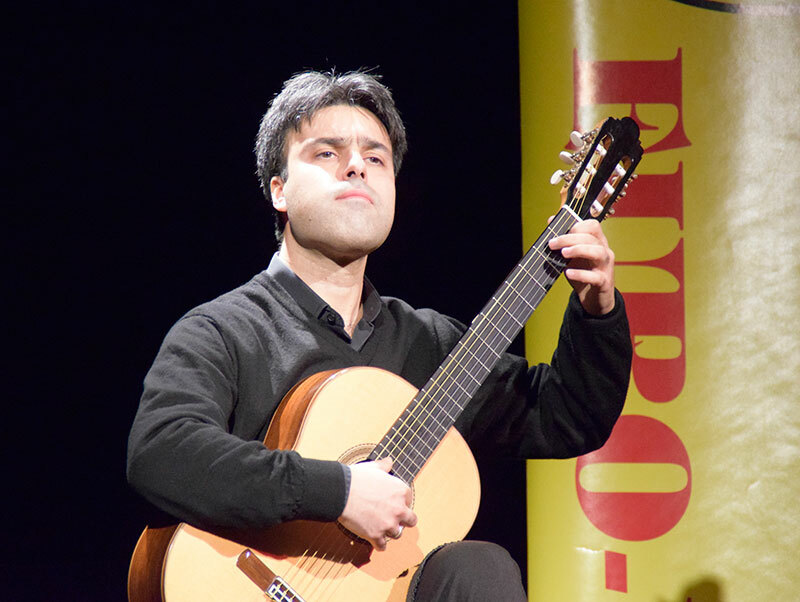 This year the solo guitar competition is organized in 6 categories (the ‘no age limit’ category was introduced last year in which guitar players compete in two stages), the solo violin competition in 6 categories and the chamber ensemble competition in 3 categories. 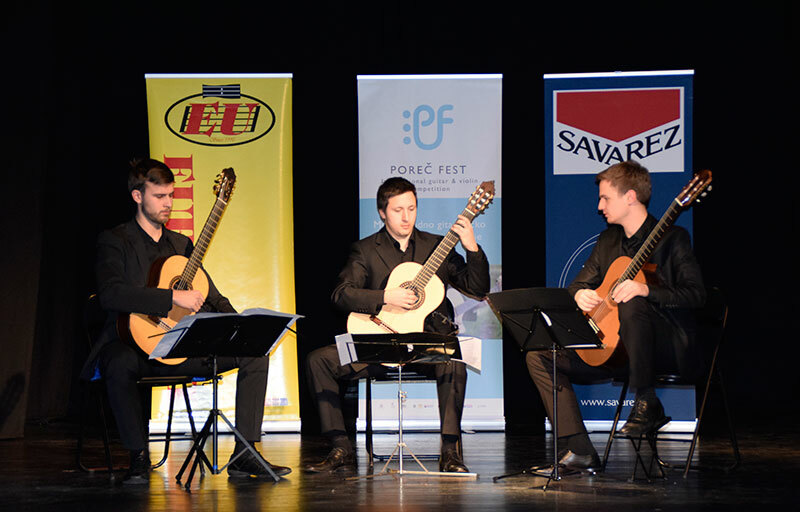 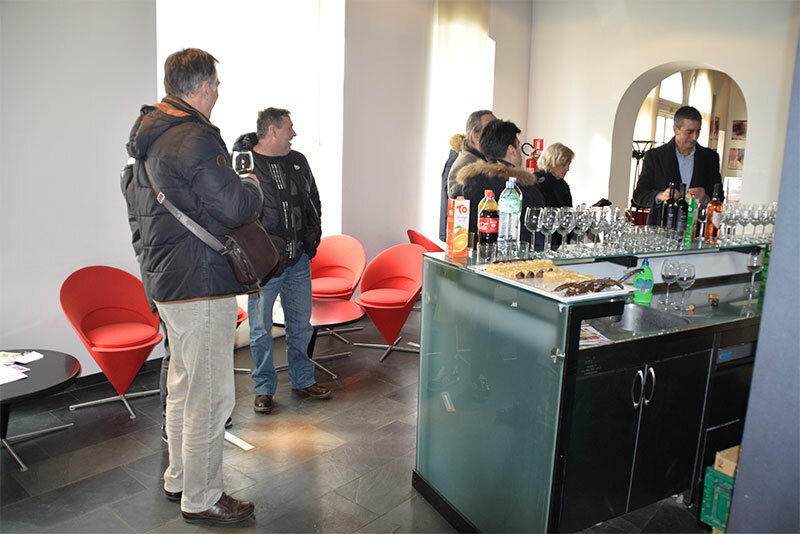 The Istrian Assembly Hall will join this year the Concert Hall of Art School Poreč and the Theatre of the Open University Poreč as competition venues. The competition is accompanied by the concerts held by well-known world musicians who are also the members of the respectable international jury and by the Gala Concert by Laureates. 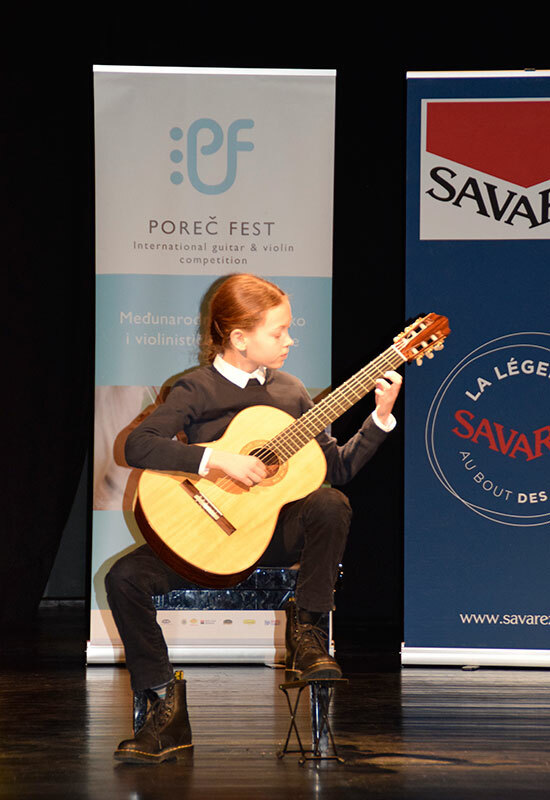 Apart from enjoying the music and wonderful moments provided by gifted children, the youth and professional musicians, it is a great award to see their smiles, happiness and radiant faces after the prizes have been won and the gala concert finished. Year after year this competition has been growing, expanding, improving its quality, turning into a true festival which revives the entire town and the region during preseason, enriches the cultural life and becomes recognizable for its hospitality, friendliness and approachable competition organizers. 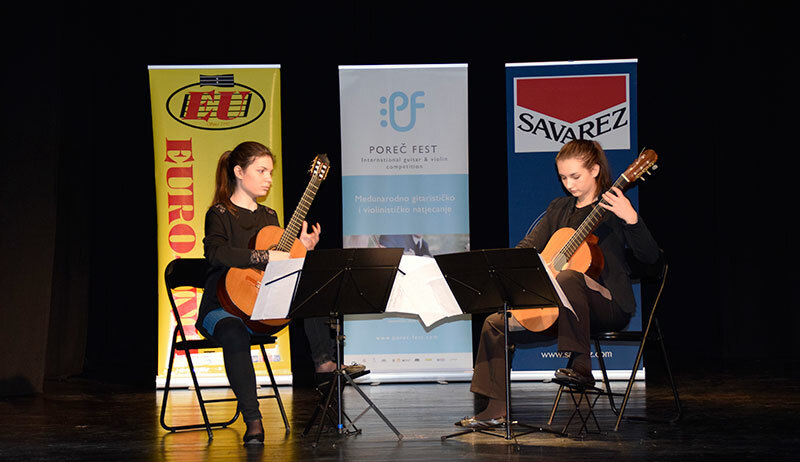 We believe in the success of this year’s competition as a new opportunity for the exchange of experiences, cooperation, advancement and promotion. 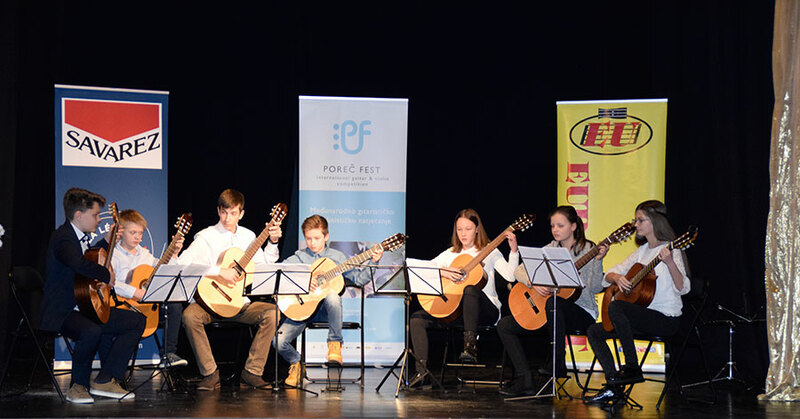 We would like to thank all schools and academies who have participated during previous years in our competition and invite you all to the 10th anniversary Poreč Fest 2019!